There are few careers that attract the trinity that governs human lives i.e power, money and fame. A career as a lawyer is one of the few that promises this trinity. However, the road to this zenith can only be paved with uncompromising commitment and persistence. A Professional Lawyer commands unprecedented respect and is revered by one and all in his immediate surroundings. However, to be a lawyer calls for a good amount of upfront university fees coupled with rigorous training or practice (as they call it in official terms under). Hence behind the glitz and glamour of a successful professional lawyer lies a story of hard work and uncompromised persistence. In this blog, we highlight a few important perks of wearing the coveted Black Coat that epitomizes power and justice. 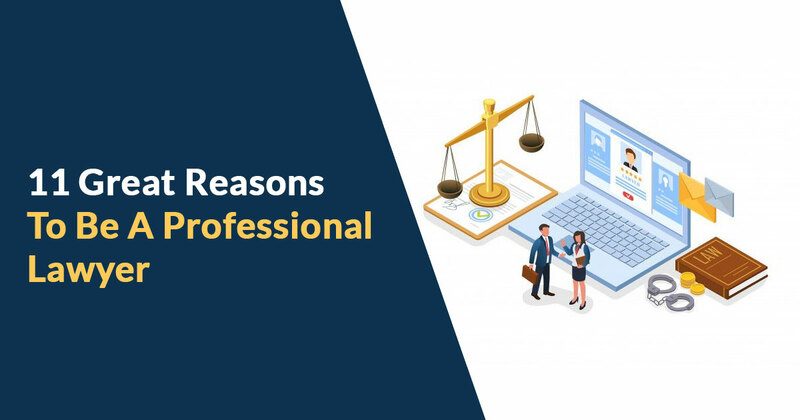 Here’s a list of great reasons to be a professional lawyer and embark on a journey that promises fame and power for those who are courageous enough to fight day in and day out so that justice prevails even amidst dark looming clouds. Lawyers attract a hefty amount of fees for consultation as well as service. Senior Lawyers are paid much above the National median for Annual Salaries. The salaries though vary depending on the experience as well as other factors like the Company’s strength and geographic location. General observation reveals that large law firms pay handsomely to their employees especially in urban and metro areas. Lawyers are held in great prestige by one and all (some are even feared!!). The larger than life demeanor coupled with high salaries places them in a pedestal enjoyed by the handful in the society. Help low-income individuals seek justice. Ensure that the greater good of society prevails against any corrupt practice. If you enjoy bending your brain nerves and enjoy problem-solving with out of the box thinking that the profession promises a high unequaled by any other workplace. Be it analyzing a crime or preparing the roadmap for big corporate mergers, the challenges are big and exponentially rewarding at times. All thanks to the internet and the growing scope of industrialization…The world is now interconnected and interdependent. The fabric of our society is now intertwined with diversity. Unity in Diversity is the way ahead for the globally connected society now. Legal Profession is not an exception to it and with times the scope and reach of the profession have subsumed all the changes within itself. In sharp contrast to old times, the legal profession now demands specialization in one or more from an array of sub-categories. 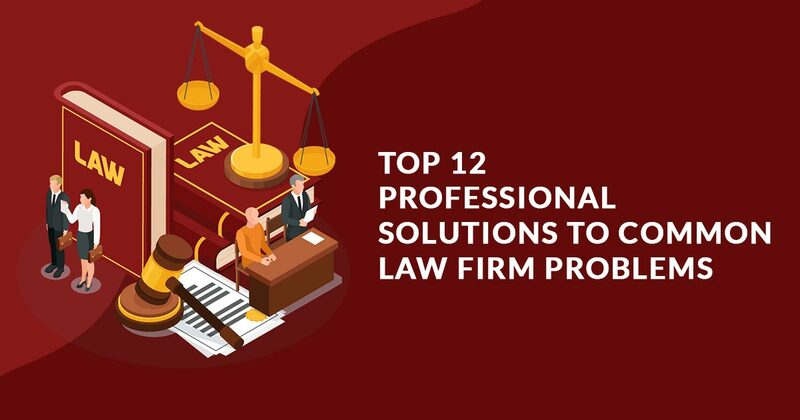 In sharp contrast to the erstwhile bread and butter practices, modern lawyers can attain specialization in niche categories like environmental laws, human rights, international diplomacy, etc. Let’s accept it… As young individuals we all dream of a big lavish workplace on our first day at work. But then there is a small cubicle at one corner of big room reminiscent of popular maze games. And that is where most people spent and work for a major part of their life. But a legal profession promises a break from this common practice. Lawyers work in premium and lavish offices with separate cabins adorned with amenities and support staffs. In addition to this, the perks which come with the profession include VIP Treatments with membership discounts. A degree never defines your career path. Having a Law Degree does not mandate you to practice law. 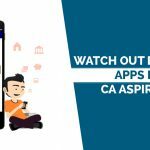 The skills you acquire during the course of your degree can easily open the doors for uncharted avenues like academics, writing, consultancy, management, mediation etc. The repute and expertise garnered in the profession are the prerequisites for bringing a social change. The medium can be for you to decide, ranging from the simplicity of NGOs to the complexity of Politics. A shining example in this regard would be of the world-renowned and respected figure from India, the one, and only MK Gandhi. A lawyer by profession Mahatma Gandhi, as he is known all over the world, was the guiding light in India’s freedom struggle. Coincidentally, it was Gandhi’s rhetorics as a barrister in the erstwhile apartheid-troubled South Africa that sow the seeds for the fight against the British Rule in India. 3. Decide their own practice areas. Top of it all, a lawyer can always take time out from his hefty schedule for family and important personal matters at will. Perception, as they say, is the prime ingredient for success. Perception is developed through the company. Lawyers should consider themselves lucky as they more of then not find in the elite company of successful people from the various sections of society that include politicians, business leaders, celebrities, sports figures. Besides these, some even travel the world attending various meats and conferences. Last but not the least a lawyer is repeatedly exposed to trials, depositions, arbitrations and business deals. This endows the individual with a perception of the world built primarily on analysis and reasoning: a sure shot ingredient for success. 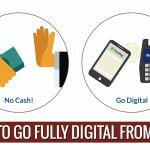 One more reason for the lawyers to be on the online platform as in the latest era, all the technology has been poured onto the digital platforms. 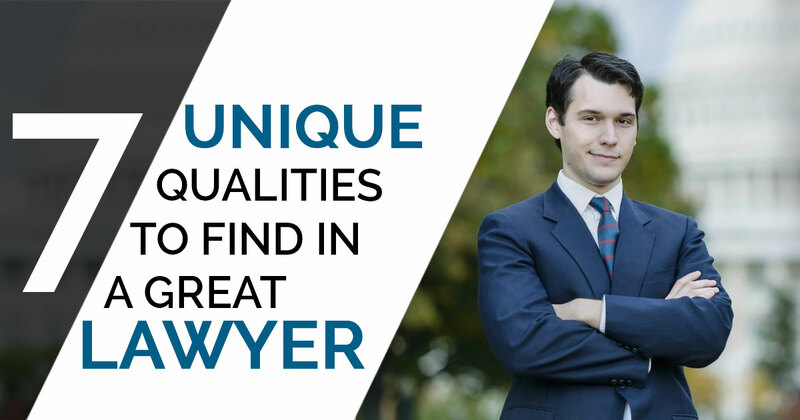 The clients mainly searched around the website for professional lawyers to get the idea of the best lawyers available for their cases. 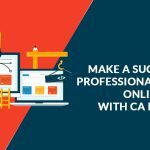 Here we provide a best in the class online website for lawyers who can reach more and more clients across the country and can extend their client base quickly. We hope that the above reason helps the reader to zero-in on the reason why he or she wants to join the profession. We must remember that at the end of the day it is the motivation and love for what we do that helps us wake up every day energized and happy.